Pocket Essentials is a dynamic series of books that are concise, lively, and easy to read. Packed with facts as well as expert opinions, each book has all the key information you need to know about such popular topics as film, television, cult fiction, history, and more. 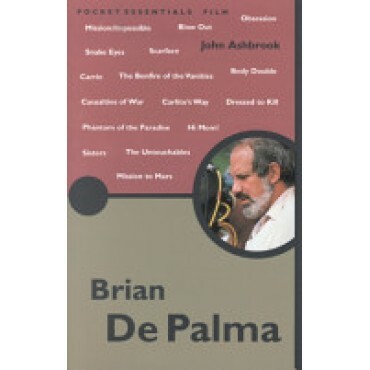 Brian De Palma has created some of the most enduring American films, such as Scarface and the Oscar-winning The Untouchables. This book looks at his life and career, analyzing his films, and providing references and a filmography for further exploration.